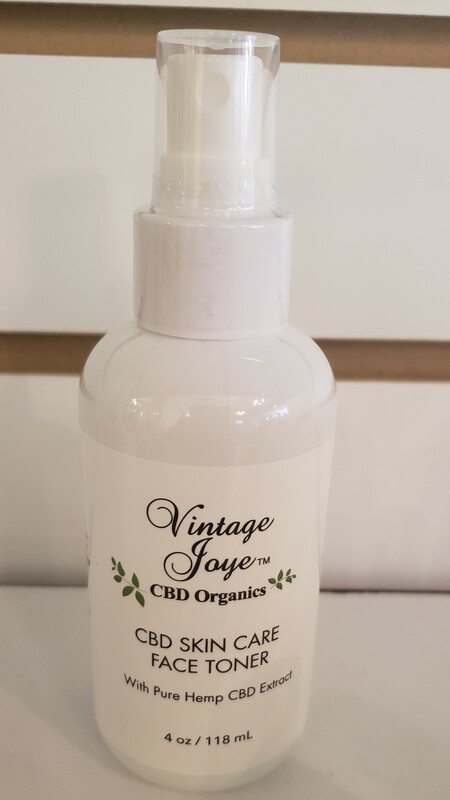 Hydrate your skin with our CBD Face Toner! 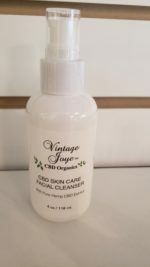 This toner is perfect for removing excess dirt from pores, while leaving your skin clean & refreshed. 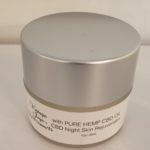 This product is formulated with an intricate blend of natural extracts & 20mg of CBD to help supply the skin with the necessary nutrients it needs to stay moisturized. 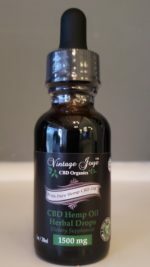 Feel free to spritz it on your face throughout the day!